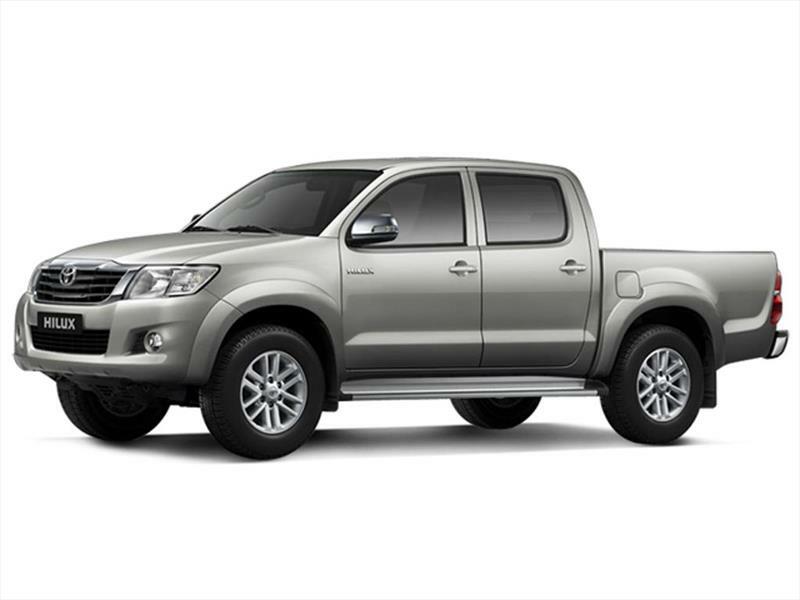 A nice self-guided Self Drive tour in a relaxed pace. You wil see the most important highlights and have enough time to really experience this amazing and mysterious country. Every day in your car will be different. That's our guarantee ! 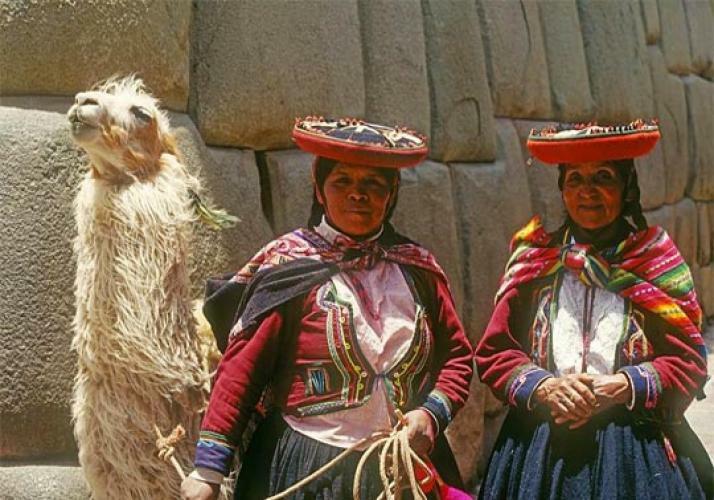 Of course, Machu Picchu is the absolute highlight of the tour, but there is so much more to see and visit, like the Nasca Lines and Lake Titicaca. 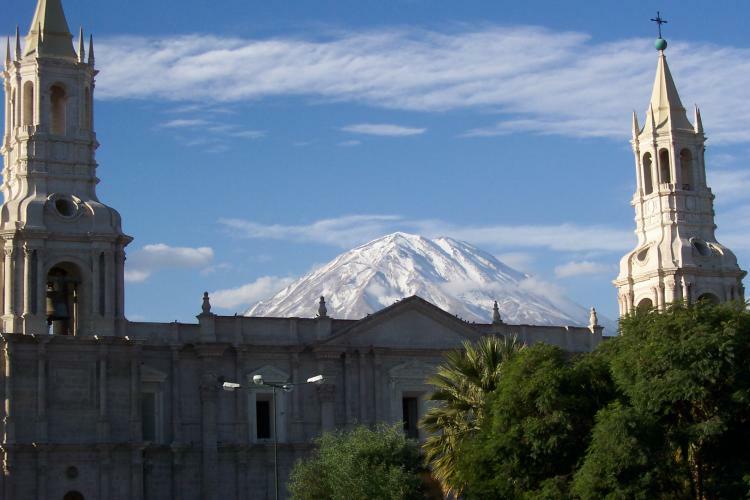 This tour starts and ends in the colonial white city of Arequipa in the south of Peru. All not mentioned entrance-fees for excursions, museums, parks, etc. With an excess/deductible of max. US$ 1,000.00. A safety deposit of US$ 1,000.00 is required in cash or with a credit card (Visa or MasterCard). It is not possible to re-insure the excess/deductible. The rental company can not accept any other insurance. If the client has such an insurance, he/she has to pay the excess/deductible and then claim it on their own insurance. For all damage: Whatever the cause is ! 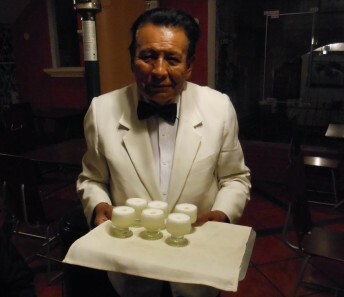 The tour starts with your arrival in Arequipa, the sizzlin' "White City" in southern Peru. 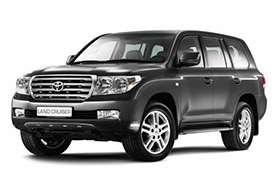 We pick you up from the airport and bring you to the hotel. 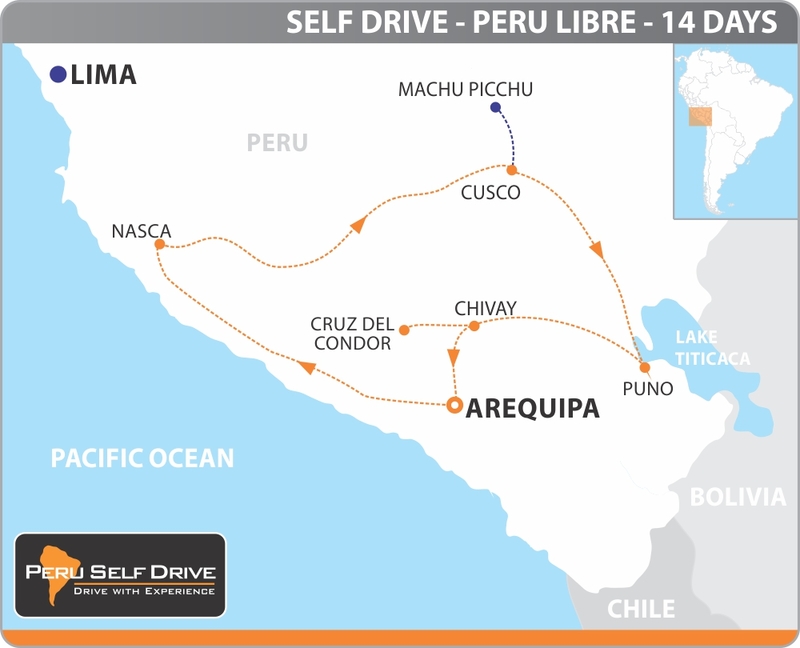 Here you will get the extensive briefing about your upcoming tour from a PeruMotors representative. Early in the morning the rental car is delivered at the hotel. Finally, the tour starts. The first stage is to the coast, descending about 2,300 meters. From there the route goes along the coast all the way to Puerto Inka. You will pass small villages and enjoy the spectacular views. The hotel Puerto Inka is one to remember, because of its amazing location, on a natural bay. Once this was the harbor of the Inca's. 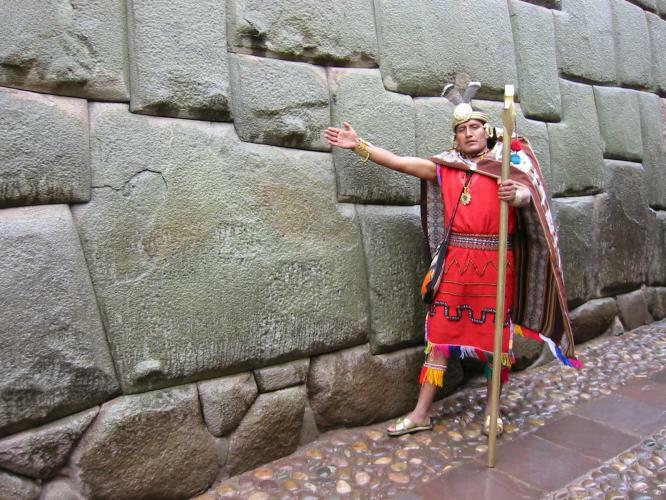 There are still some interesting Inca-ruins next to the hotel, which are free to visit. 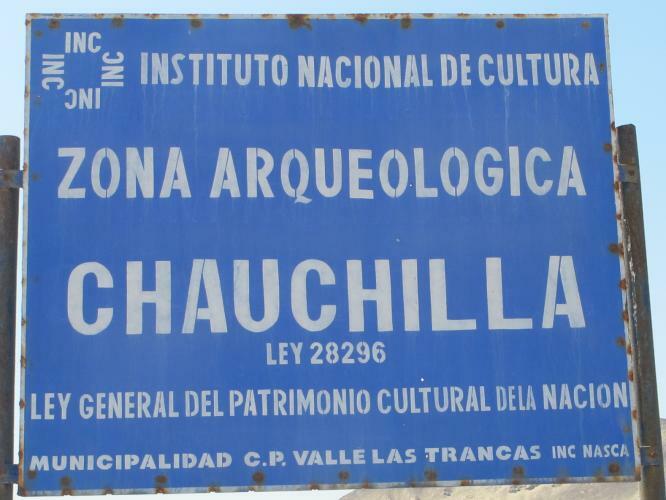 A relatively short drive through the desert to Nasca. Here you have the opportunity to fly over the world-famous Nasca-lines. Not visible from the ground these lines and figures are there for hundreds of years. And still a mystery! 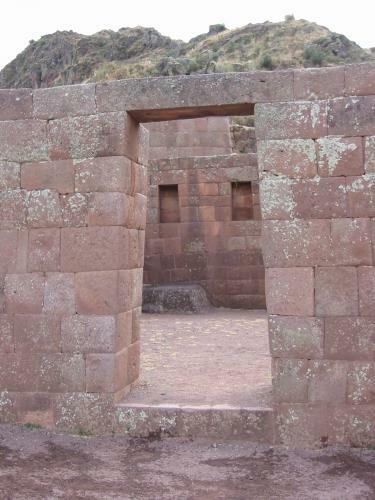 In the direct surroundings you can find very interesting Inca sites. Because Nasca has a very nice climate you can also relax at the pool. 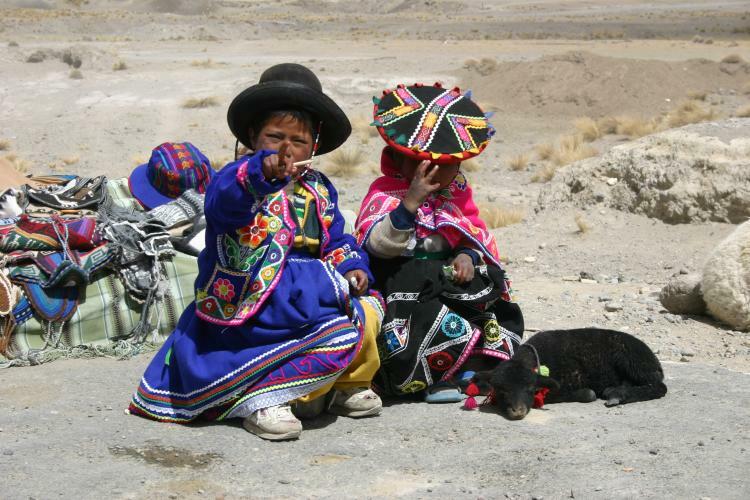 Directly from Nasca the mighty Andes brings you an altitude of more than 4.200 meters, where we will meet the lamas, alpacas and vicuñas. Here starts one of the spectacular driving roads in South America. A 600 km. "Dragon's Tale". Passing tourist-less Puquio, a beautiful little village in the high Andes. And then even higher over the Andes to Chalhuanca. Just outside this town you will arrive in the hotel in a beautiful setting. After an early breakfast you are back on the road. More than enough of ascending and descending will be your part. In the end of the afternoon you will arrive in one of the most beautiful cities of South-America: Cusco, the ancient capital of the Inca's. 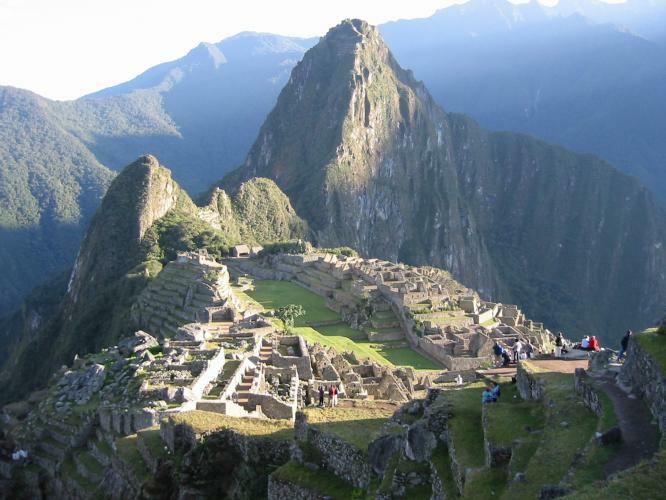 The next day is to explore the old Inca city and its surroundings. Stroll it's little steep streets, the Plaza de Armas, local markets, the cathedral, museums, ruins of Sacsayhuaman and much, much more. 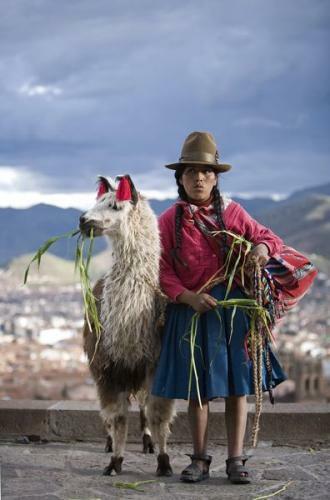 The day will be over before you know it, and you wil realize that only 1 day in Cusco is really too short. 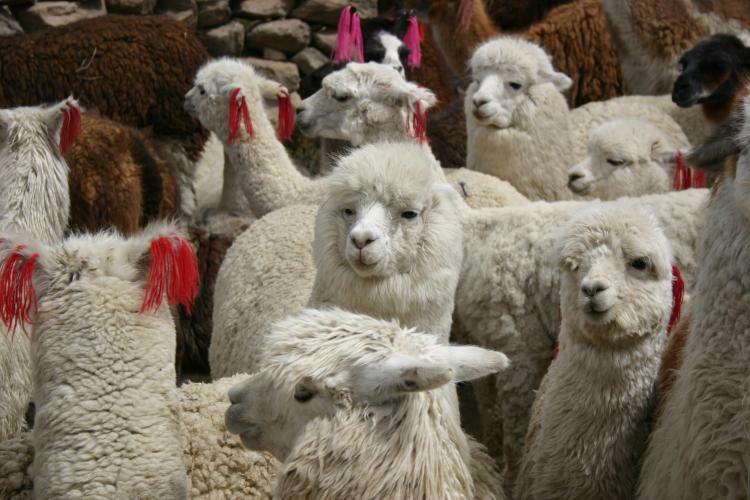 From Cusco you will drive into the "Sacred Valley of the Inca's". 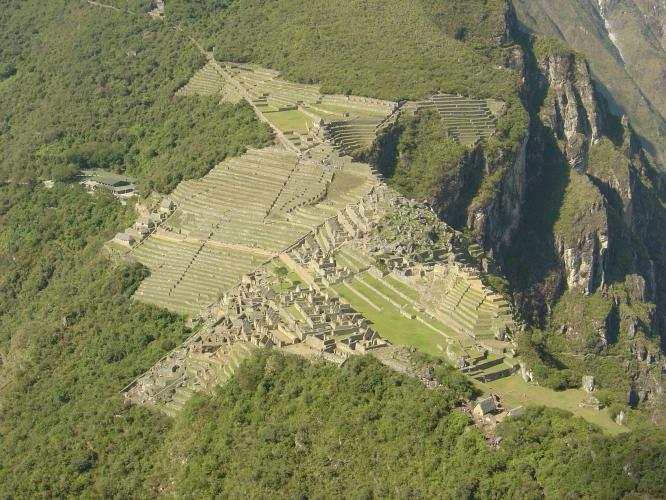 Here you can visit a variety of Inca ruins. Some well-known, some unknown, but all very interesting. 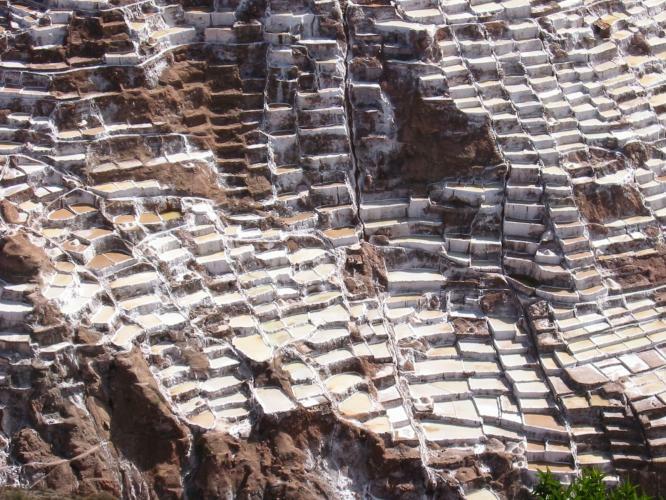 The day ends in the authentic Inca-town of Ollantaytambo, where you can visit a very impressive Inca fortress. Today a long connection day, but that doesn't mean a boring day ! After the highest point of today on 4.300 meter (14,100 feet), the largest high plains (Altiplano) in the world lies ahead. 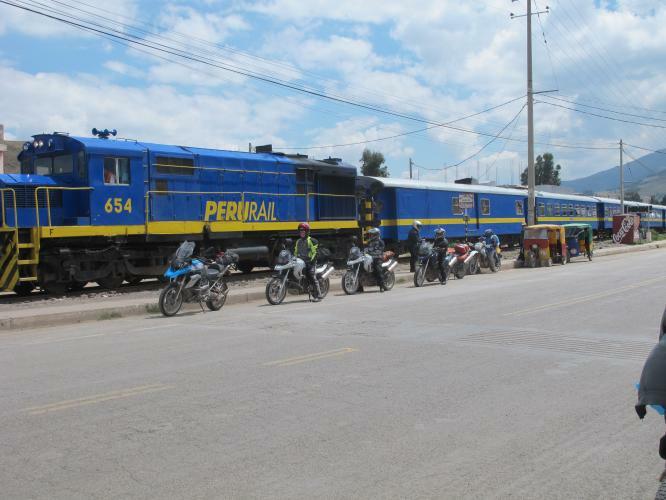 You are on your way to Puno. This is the city on the shores of the highest navigable lake in the world: Lake Titicaca. The next day is to do a boat cruise on the Lake Titicaca. You can choose between a half day ("Floating Islands of the Uros") or a whole day excursion. And/or explore the surroundings of the town, with a lot of interesting sites to visit. On your way to the deepest canyon in the world: Colca Canyon, home of the Andean Condor. 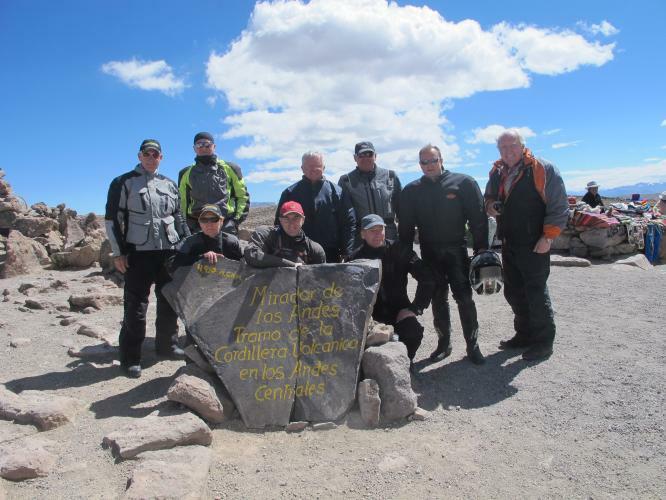 Just after lunch you will hit the highest point of the whole tour on 4.910 meter (16,100 feet). Then the spectacular descend to Chivay. Early in the morning you must be on your way to 'Cruz del Condor'. 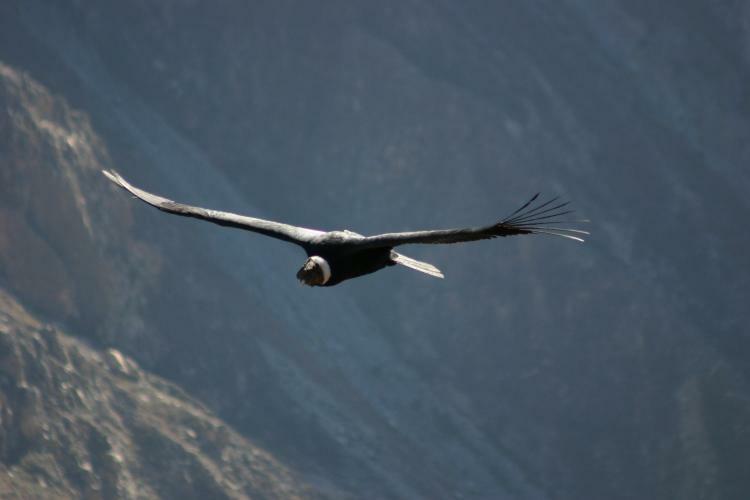 This is one of the best places to see the Andean Condor in flight. Then back on the road to the place where this tour started: Arequipa. Upon booking for a tour or rental a down payment of US$ 1,000.00 per participant is required to secure your place on the tour. If you pay the down payment with your credit card, we won't charge you for the bank costs. The rest of the travel sum is due 6 weeks before departure of the tour or rental. Payments can be done by international bank transfer or with a major credit card (Visa, MasterCard, AmEx or Diners Club International), a 3% credit card surcharge applies for credit card payments. For (only) Visa payments you can click on the Visa logo on this page. Fill out the digital form and your payment goes directly, through Visa, to us. Download the form, print it, fill out the form, sign and scan it. Then send it back to info ( at ) perumotors.com .